The The Nando Peretti Foundation has co-funded, with the NSF and the University of Helsinki, the upgrade of the Ranomafana National Park Research Station (Centre ValBio), a project by the Institute for the Conservation of Tropical Environments (ICTE). 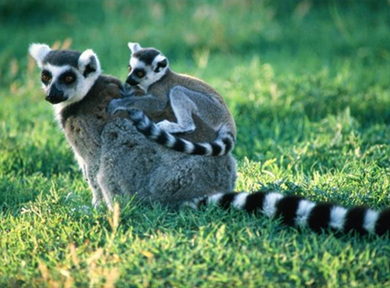 The Ranomafana National Park, located on Madagascar's southeast mountain range, was inaugurated in 1991 and has become since then an important laboratory for the protection of biodiversity and the study of sustainable development. Among the most significant species in the area is the golden bamboo lemur, whose discovery in 1986 gave impetus to the creation of the National Park. The Foundation's grant will contribute to supporting the upgrade of the training and research facilities at the Centre ValBio.